Ogilvy & Mather London has poached BMB creative chief Jules Chalkley for a new executive creative director role. Chalkley will report to chief creative officer Mick Mahoney and be responsible for the day-to-day operation of the creative department, working across accounts including Boots, Vodafone, Bulmers and British Airways. 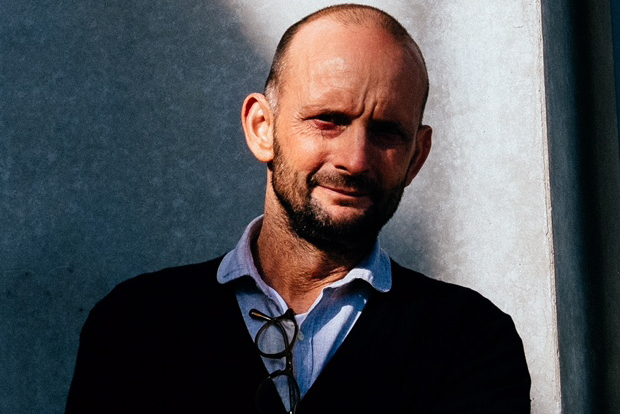 He joined BMB as chief creative officer in 2016, taking over from founding partner and chairman Trevor Beattie. While there he has overseen work for clients such as Samsung, LinkedIn, Rowse and Calm. Prior to BMB Chalkley was a creative director at Engine since 2013, where he led the Cannes-winning "Missing type" campaign for the NHS. He also spent nine years at Rainey Kelly Campbell Roalfe/Y&R. Ogilvy recently hired former Elle UK deputy editor Lotte Jeffs as creative director and Dani Matthews as head of design. BMB is searching for a replacement for Chalkley, said Aaron Lau, director, president of international and chief executive, North America at Cheil Worldwide. In the meantime Beattie will step in to lead the agency’s creative department alongside creative directors Matt Pam and Simon Hipwell. Juliet Haygarth, the former chief executive of BMB, stepped down in December to recover from health issues.